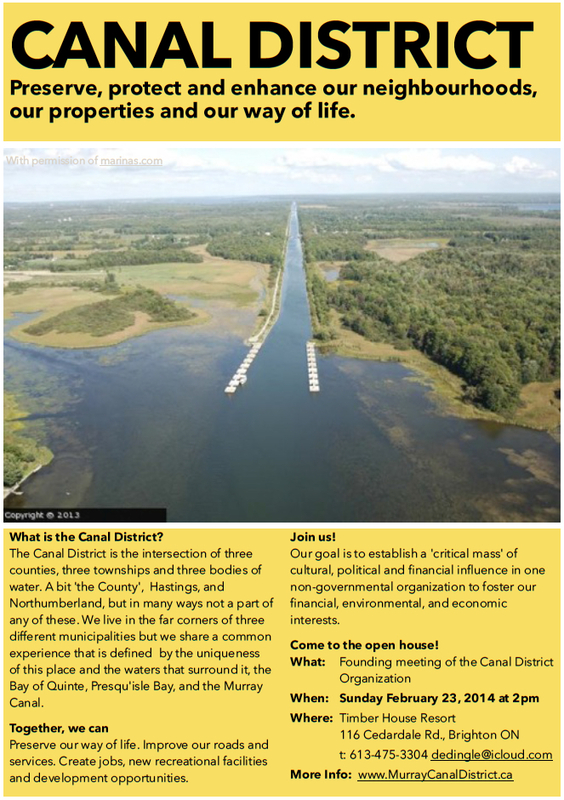 Our flyer announcing the founding meeting on Feb 23, 2014, 2PM at the Timber House Country Inn Resort. 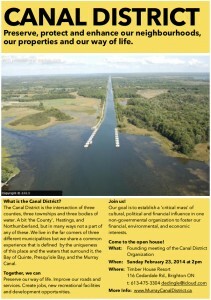 This flyer will be distributed to the 1200 homes in the Murray Canal District. Please contact us if you’d like more information.